Hottest Coupons of the Day! 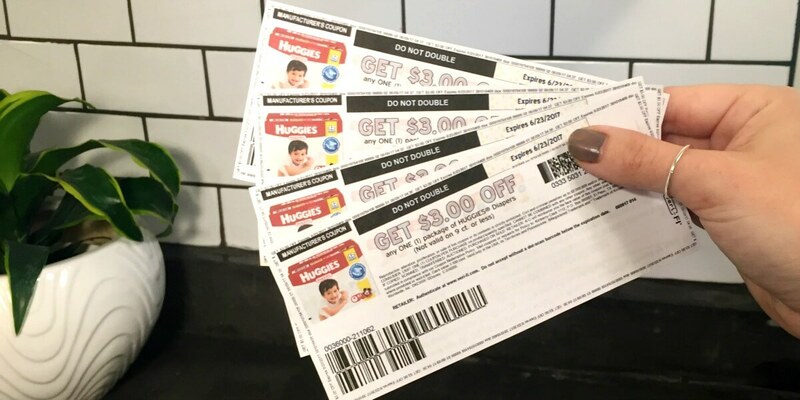 Print $3.00 Huggies Coupons! You’ve seen the hype — this is the week for the amazing Huggies savings! These coupons don’t expire until 6/23, but they shutoff and won’t be able to be printed before then, so get yours before the coupons get shut off! A few of your favorite stores have deals this week for you to double dip your savings on, so print these bad boys out and stock up before your favorite store is out of stock. Get Huggies as low as $0.49 each + 3 FREE Huggies Wipes after stacked offers with these coupons! Print your coupon and click here for the deal! Gold Emblem Abound Chips and Crackers Only $1.00 at CVS!